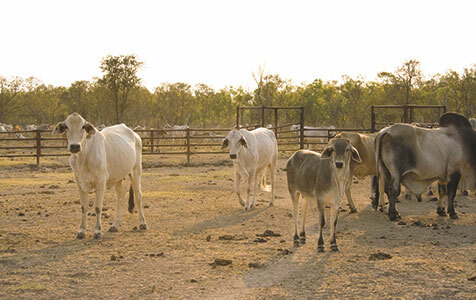 The move by Gina Rinehart and Andrew Forrest into beef production may ultimately be more about the land they own than ‘feeding China’. "As for being a farmer, or the producer of anything that’s alive (or anything which is easy to grow) – forget it" Really, Tim? From where are you planing to get your food?